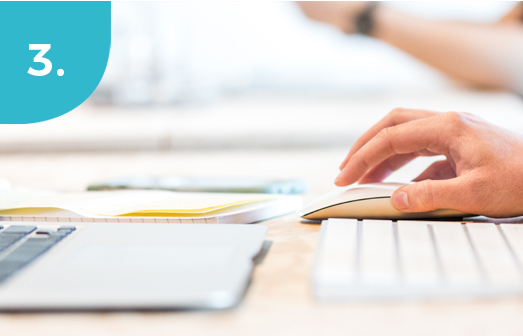 We offer clear considered advice on setting up your company and ALL our company formation packages are fully completed with bespoke Articles of Association, statutory registers, first minutes and share certificates all completed upon incorporation. A high class professional service to ensure your new limited company is correctly established with the most comprehensive documentation package available. A superbly presented documentation package worthy of your new business. 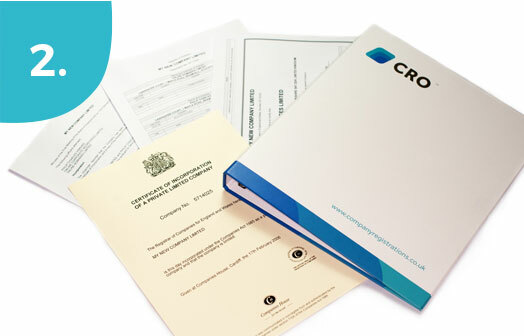 Still our most popular limited company package for those who are serious about their business. A comprehensive service to get your business started and provide invaluable continuous support. Huge discounts and our usual superb customer service. 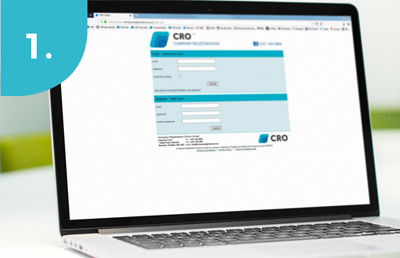 At CRO we take pride in a professional service aimed at customers who appreciate the value of first class service and the importance of having their limited company set up so that it is fully compliant with the Companies Act. The following gives a brief guide to the various types of companies that can be incorporated in the UK and their various principal characteristics. We can incorporate any of these company types for you and provide advice on the most appropriate entity if your business does not suit a standard private company. More detailed information can be found in our support and information guides. Click here to download.